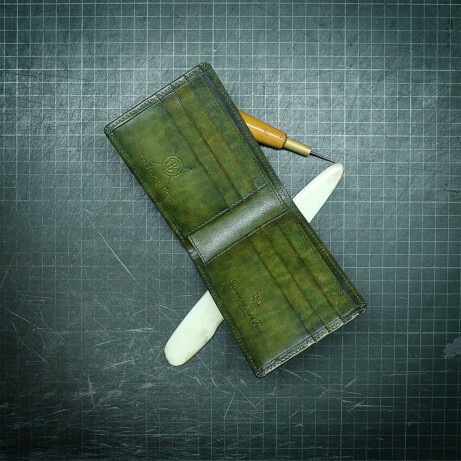 Money clips made with hand coloured leather. 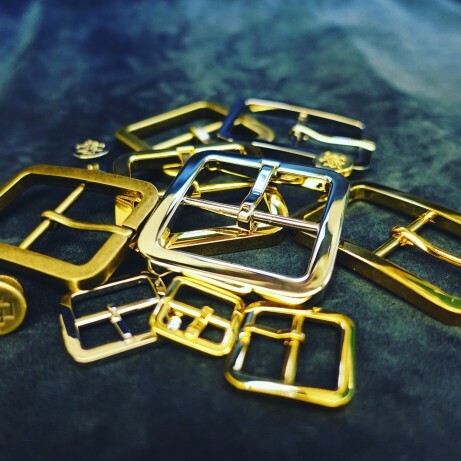 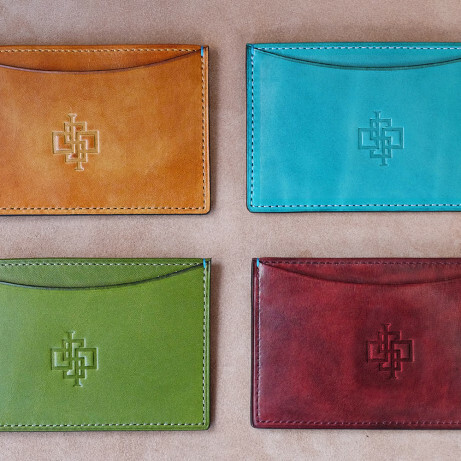 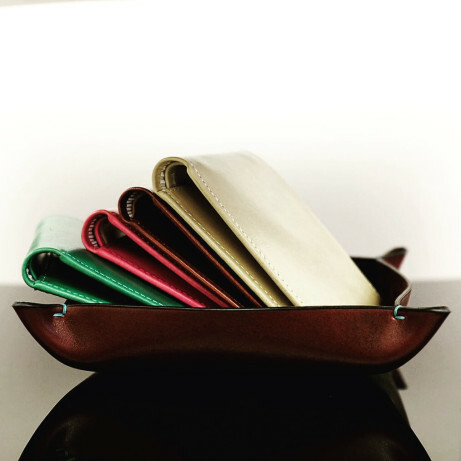 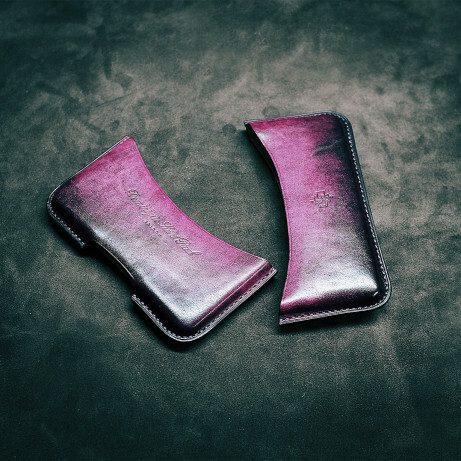 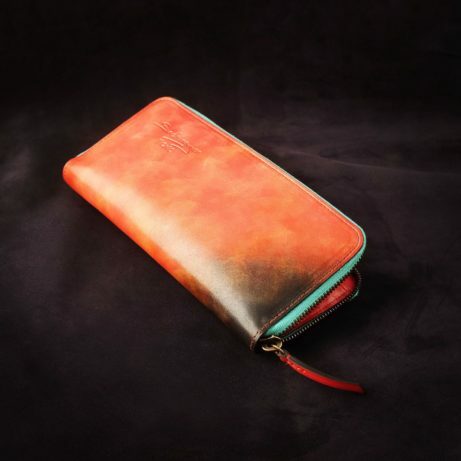 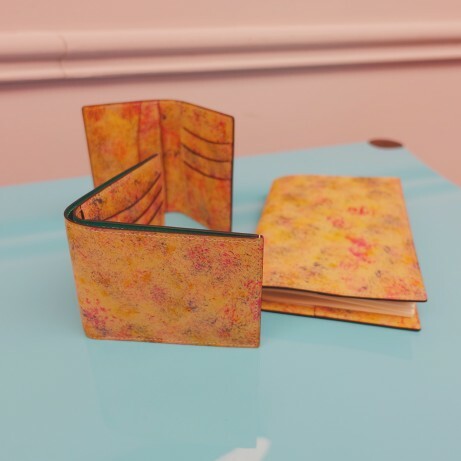 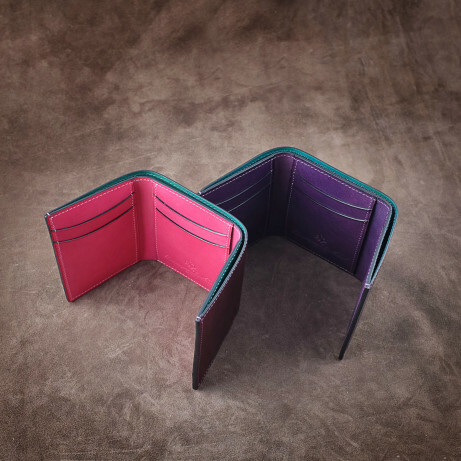 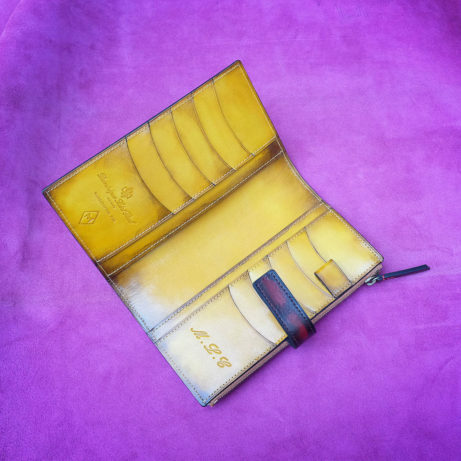 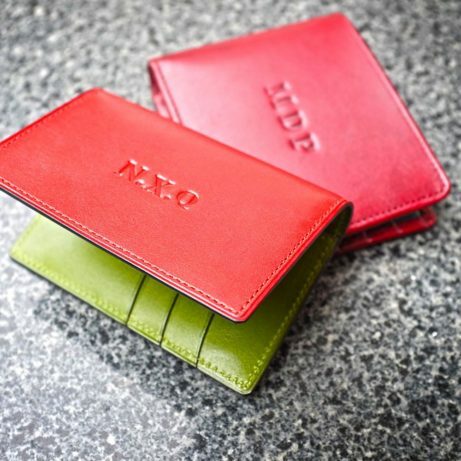 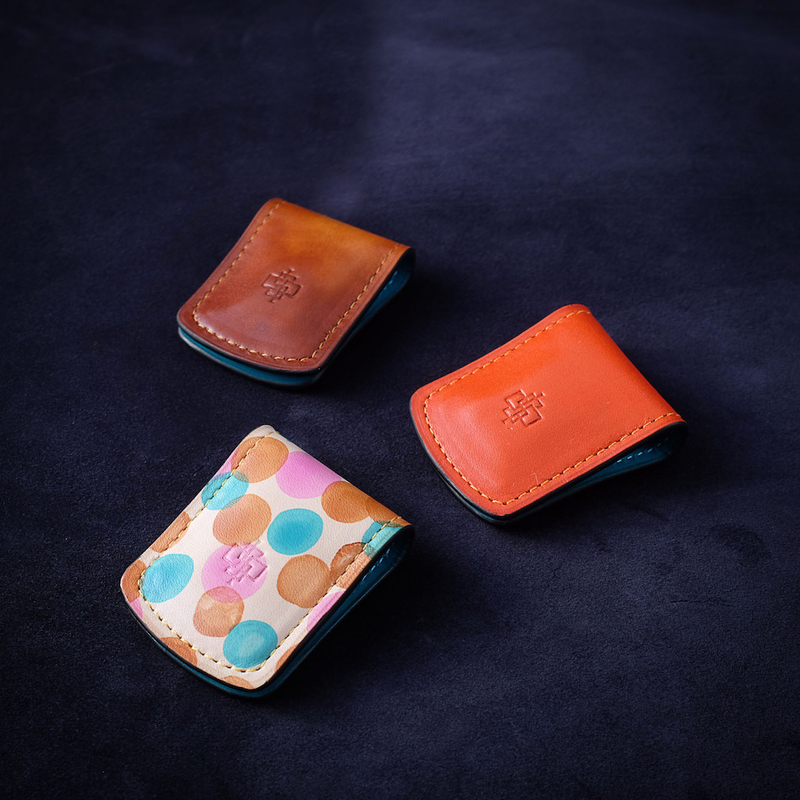 These fun money clips are made in our hand coloured leather with patina. 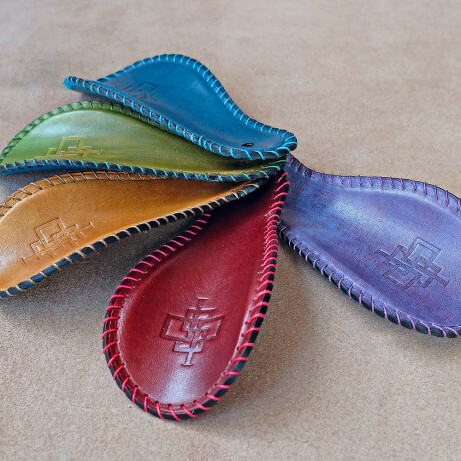 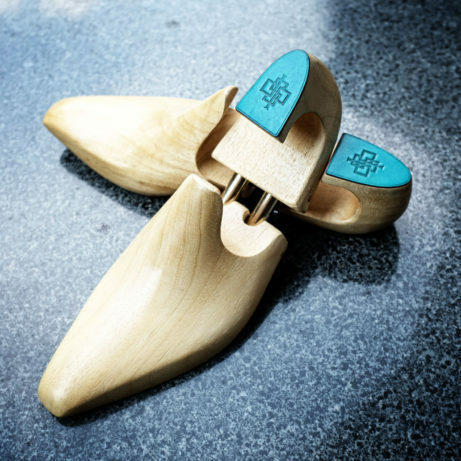 They are useful to have and make perfect gifts. 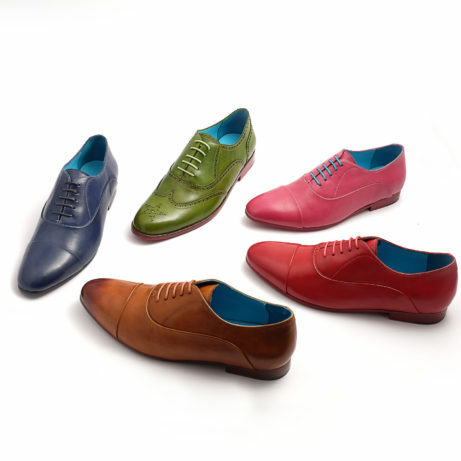 We have a wide variety of colours in store. 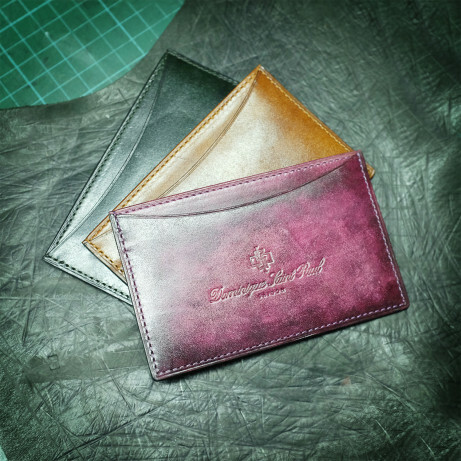 Give us 5 days and we can make a special colour for you. 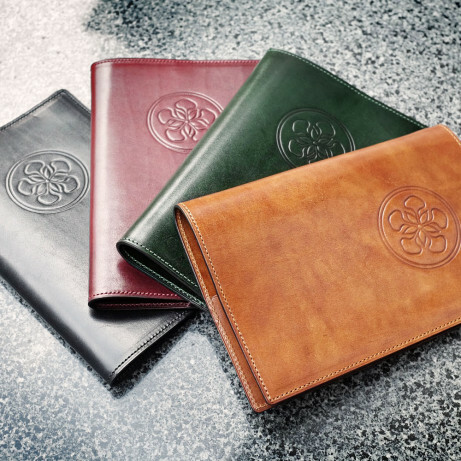 Could be the perfect opportunity to do some early Christmas shopping. 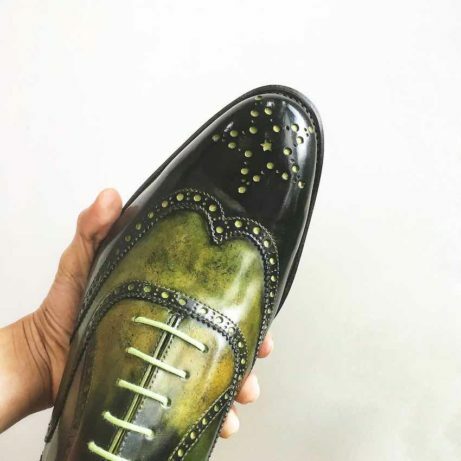 Dominique Saint Paul, Saigon. 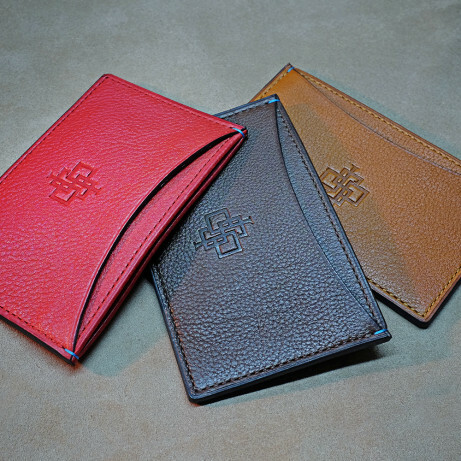 A brand founded in Vietnam. 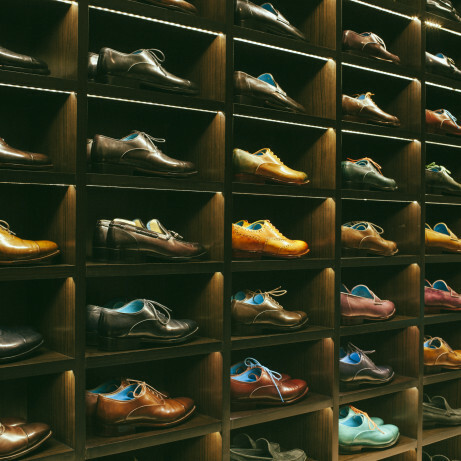 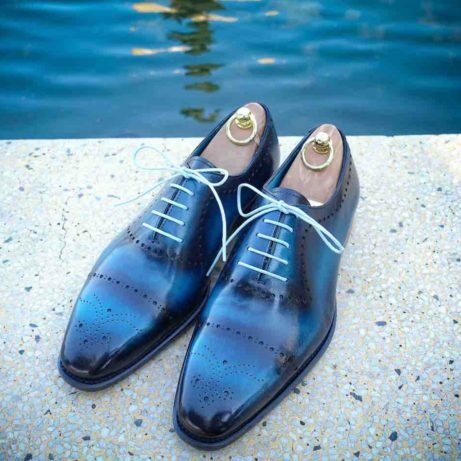 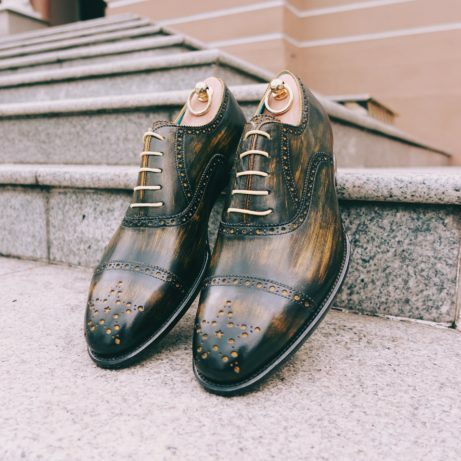 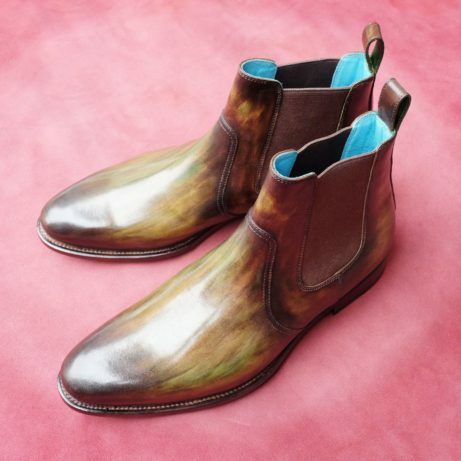 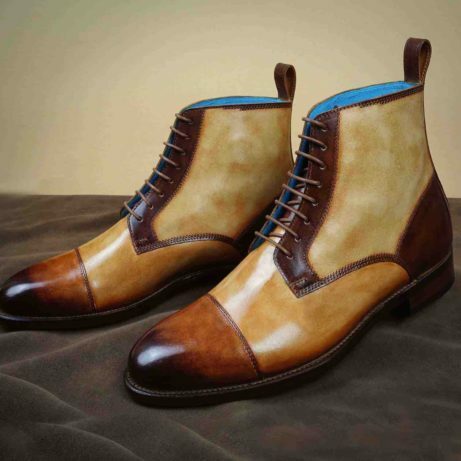 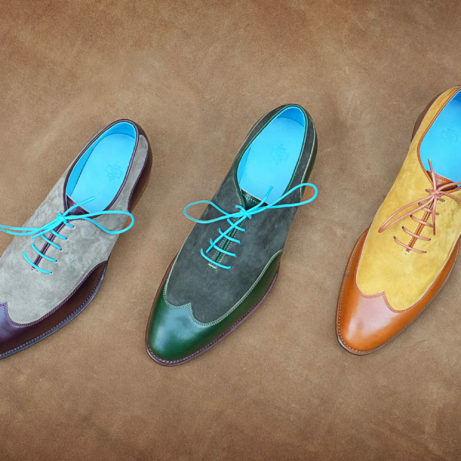 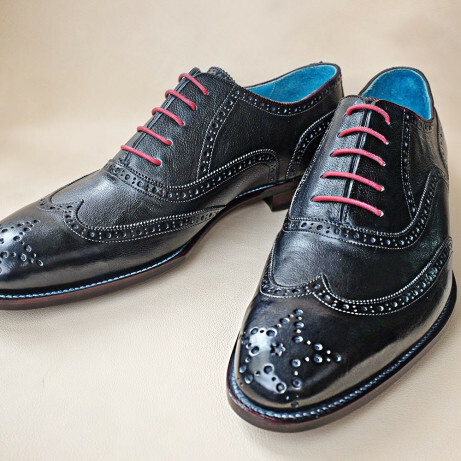 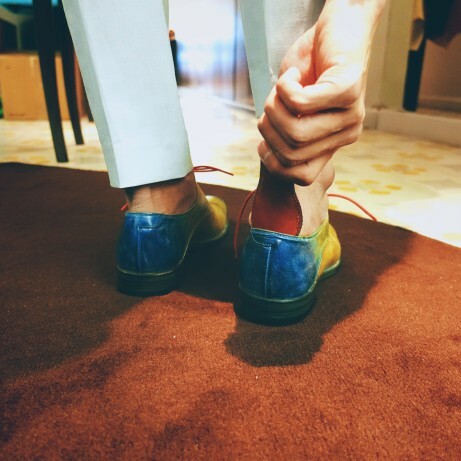 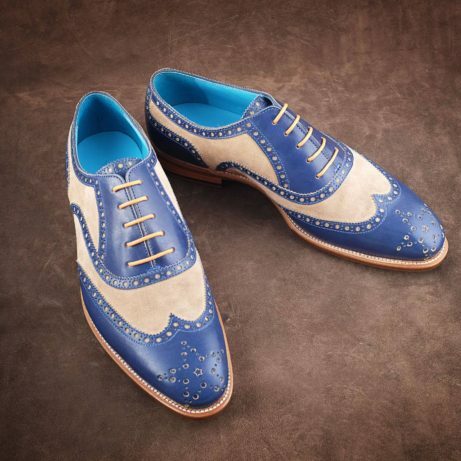 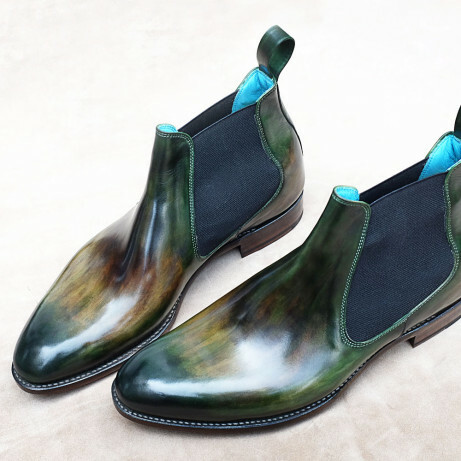 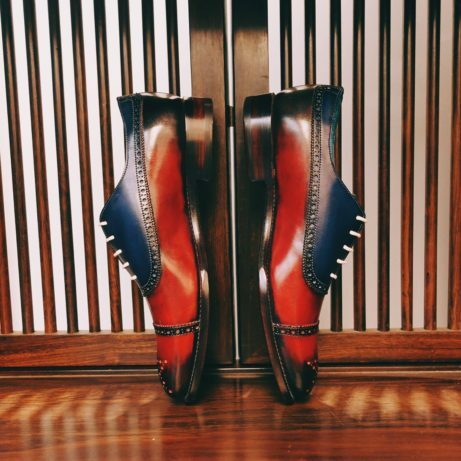 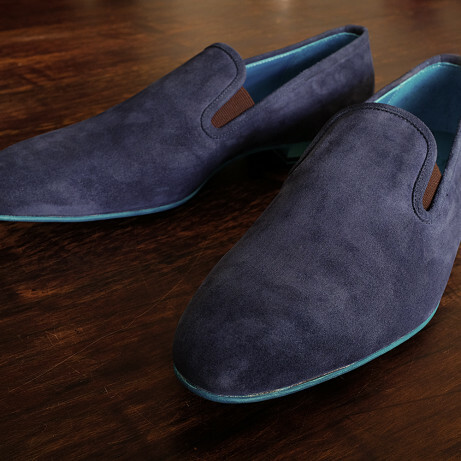 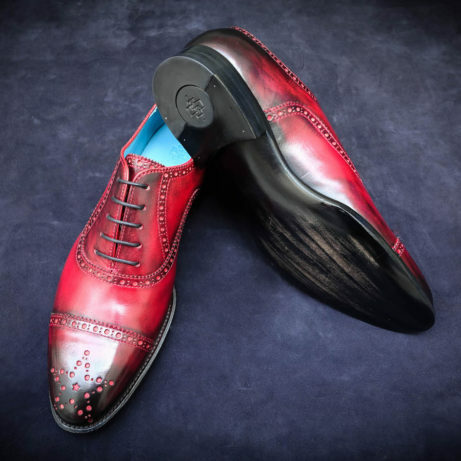 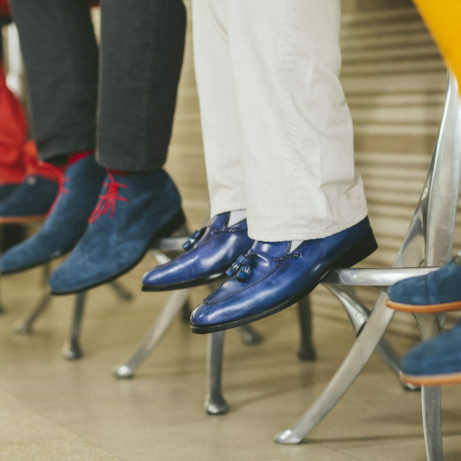 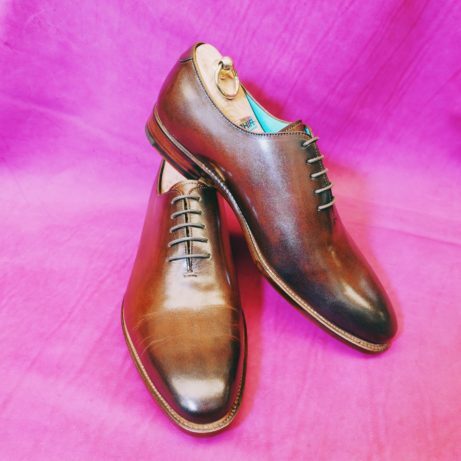 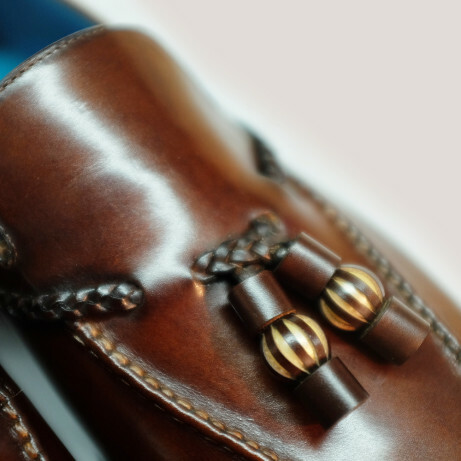 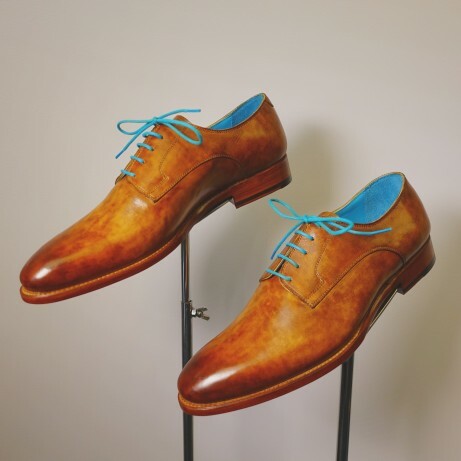 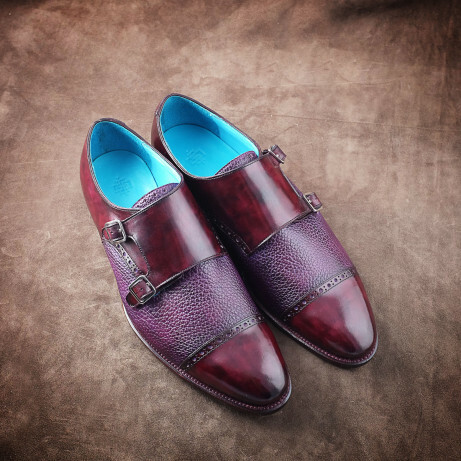 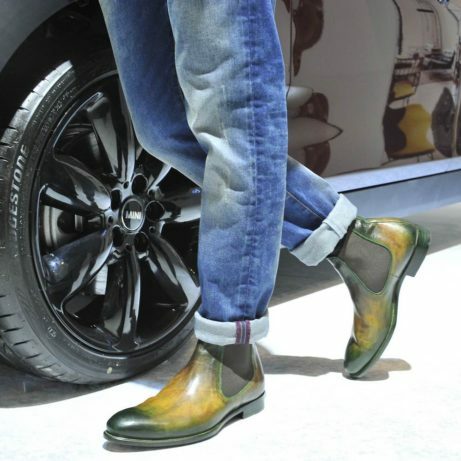 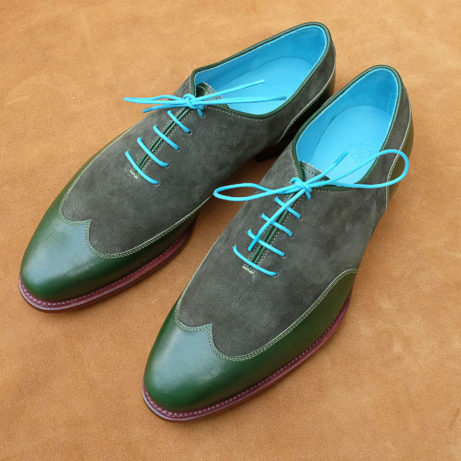 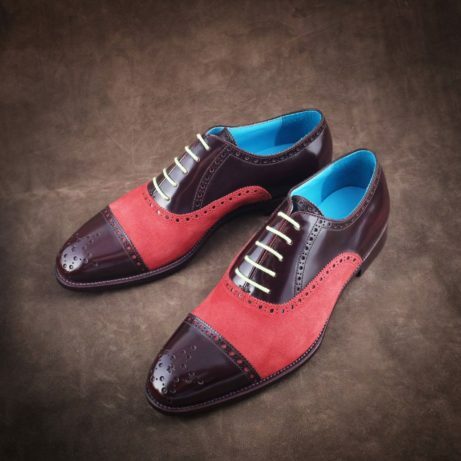 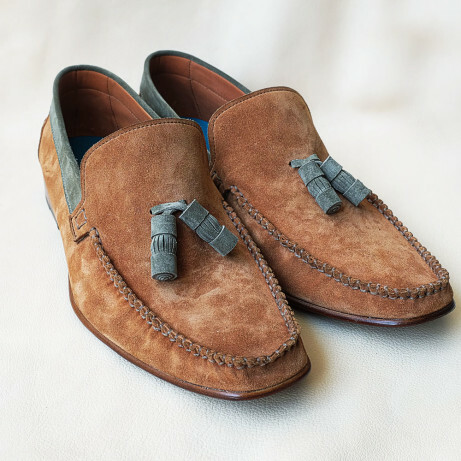 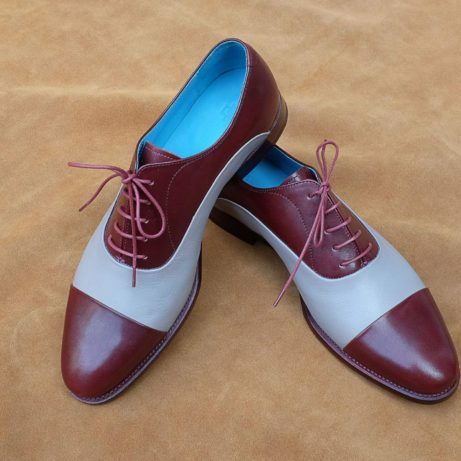 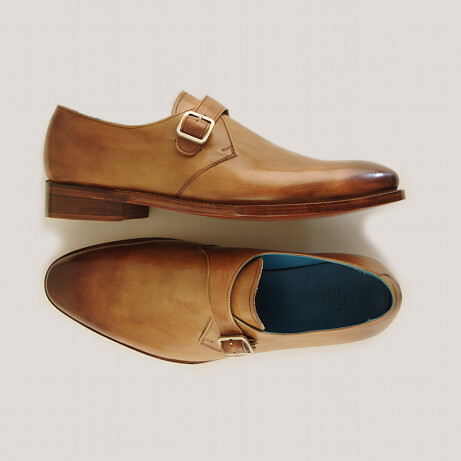 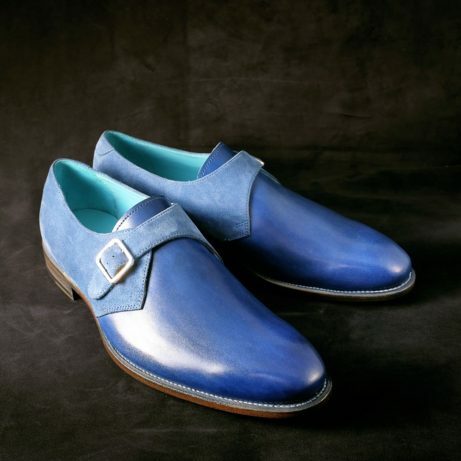 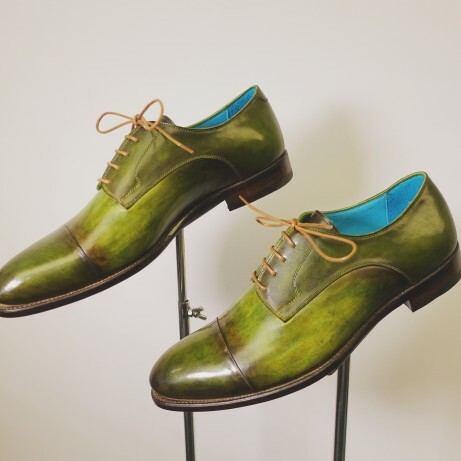 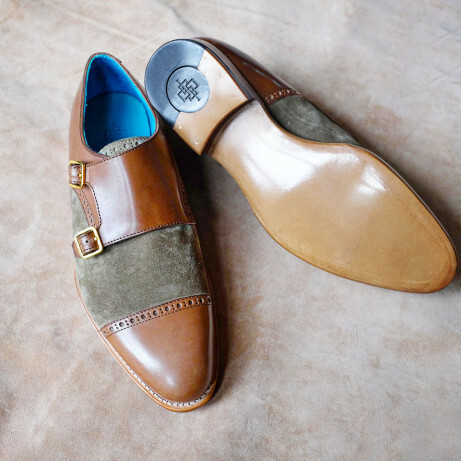 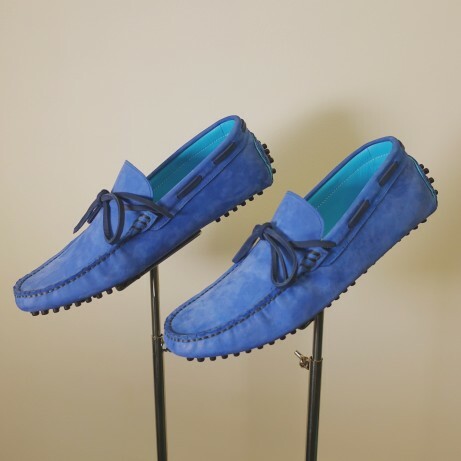 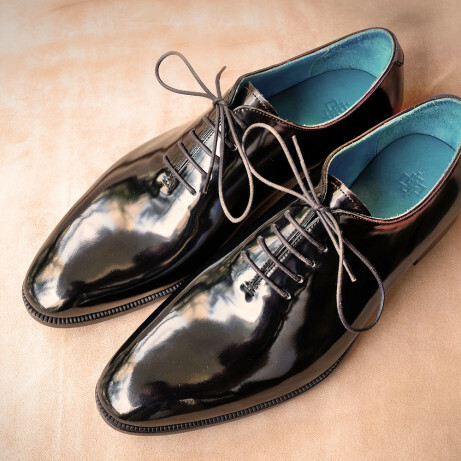 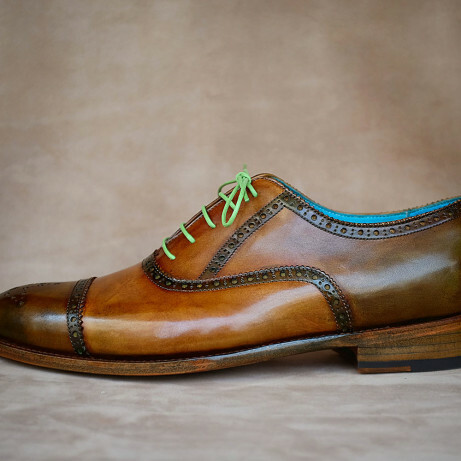 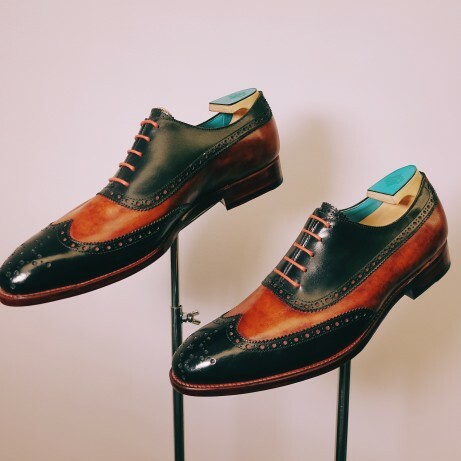 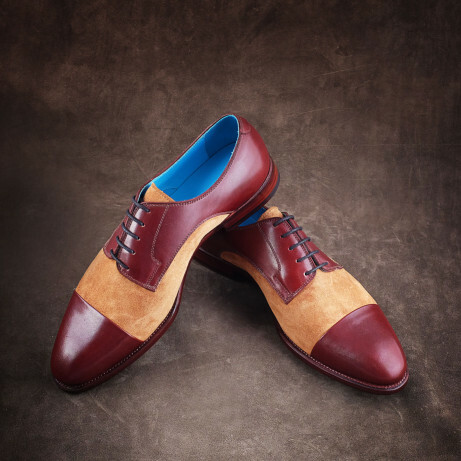 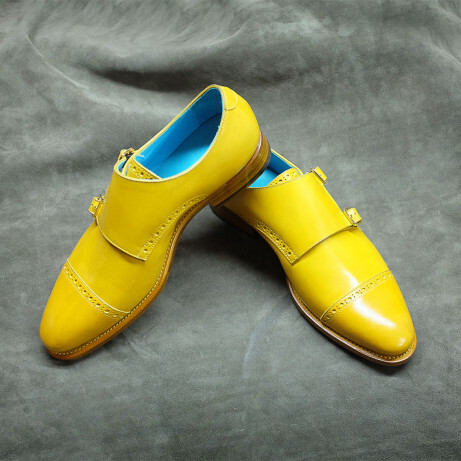 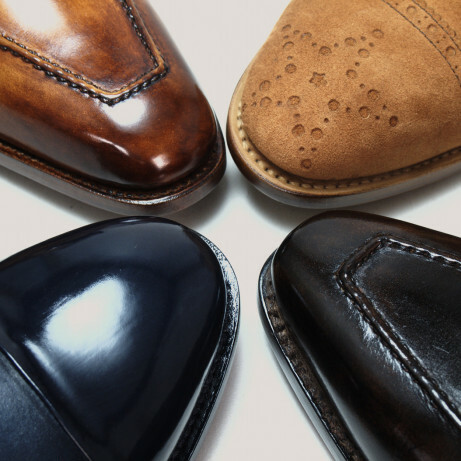 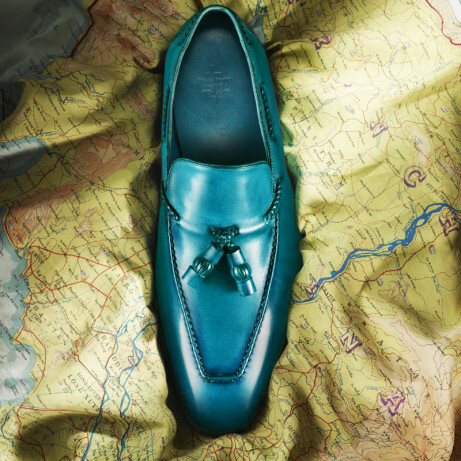 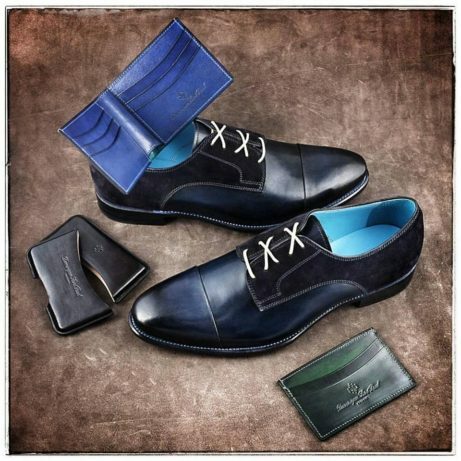 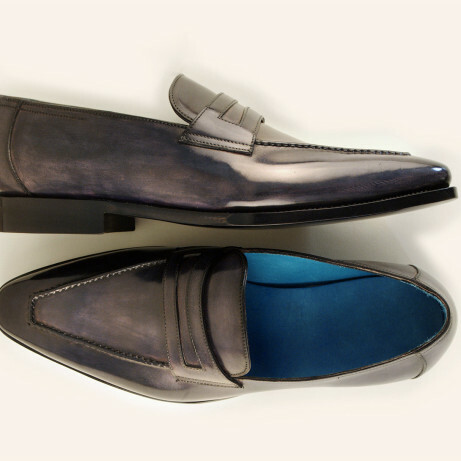 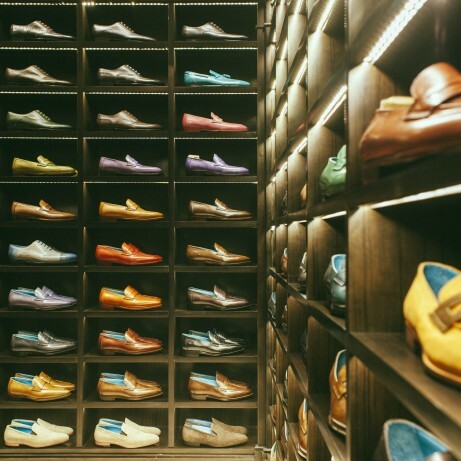 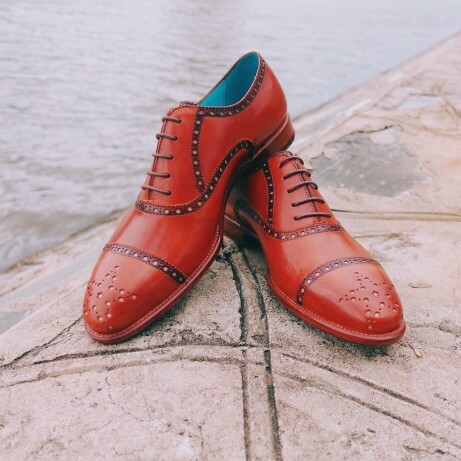 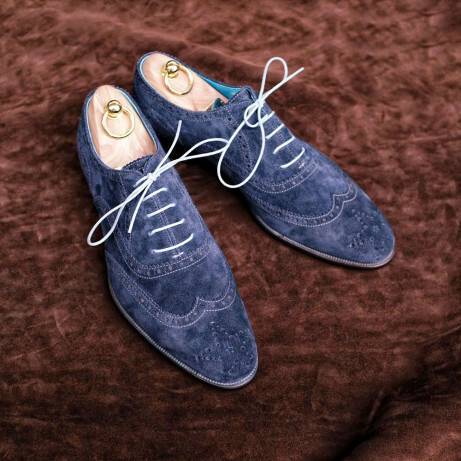 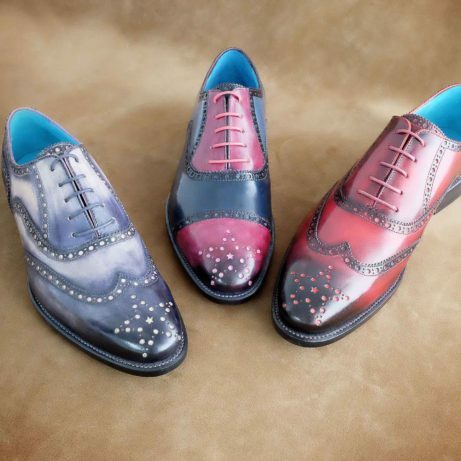 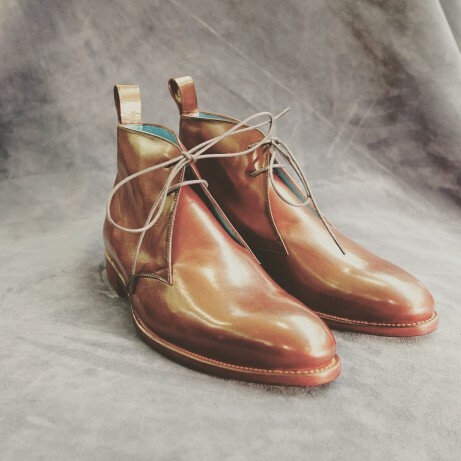 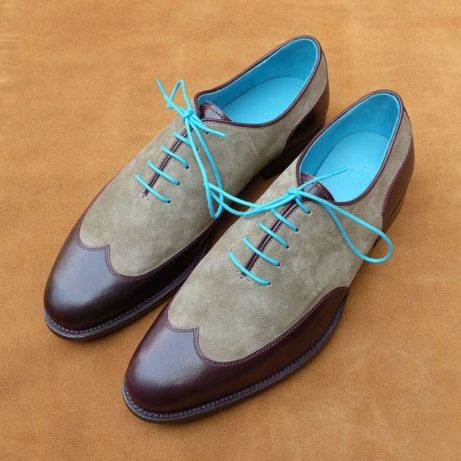 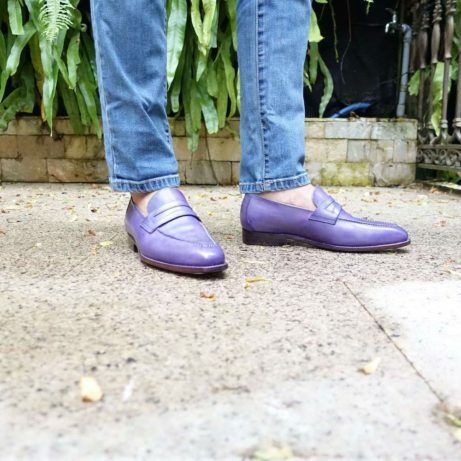 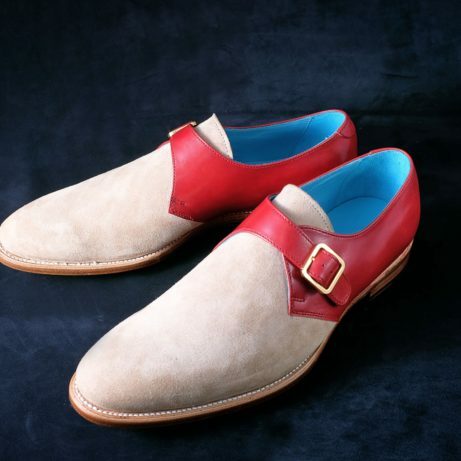 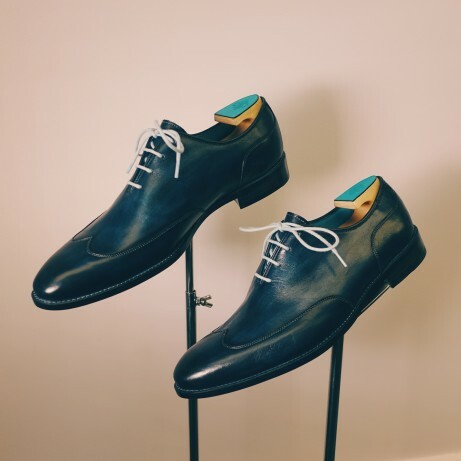 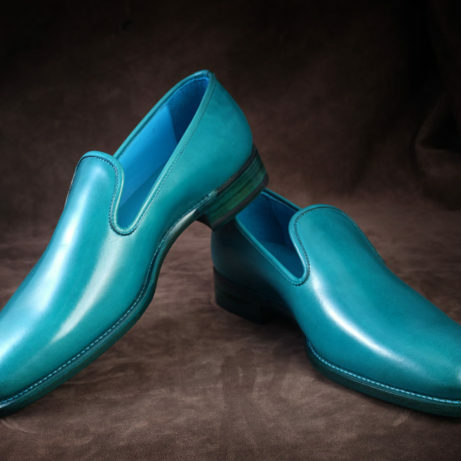 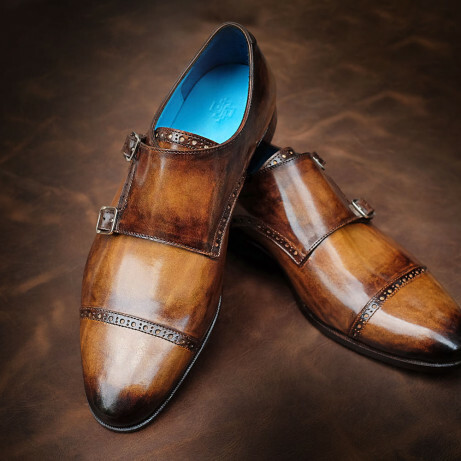 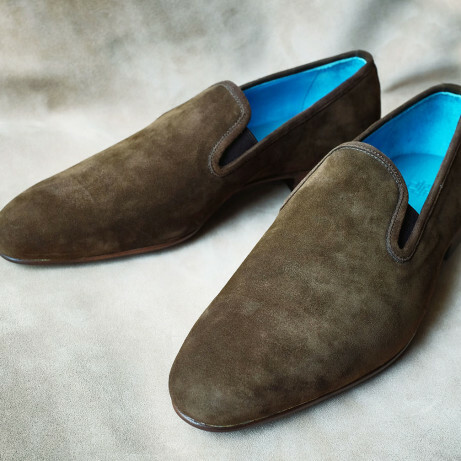 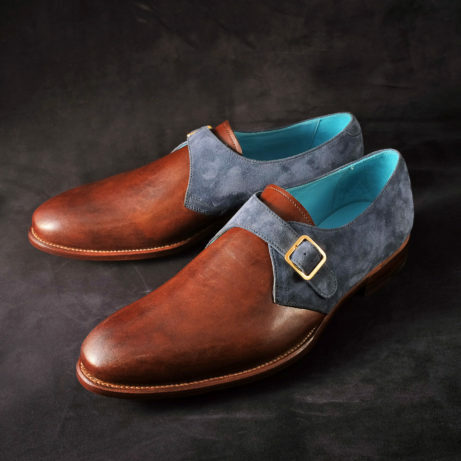 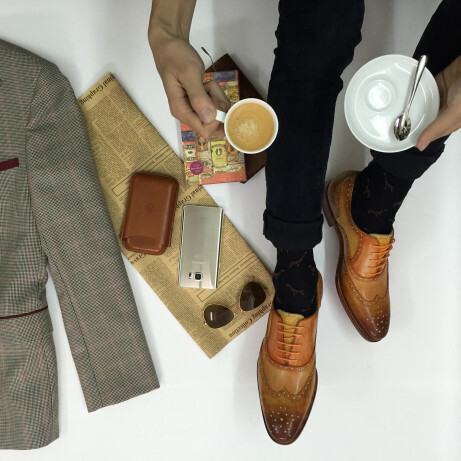 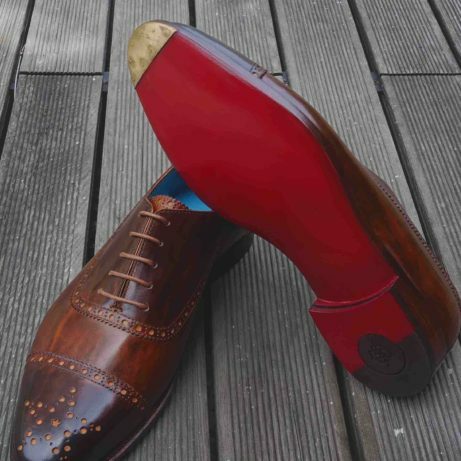 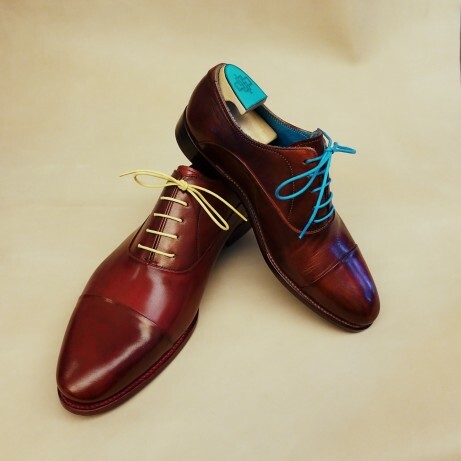 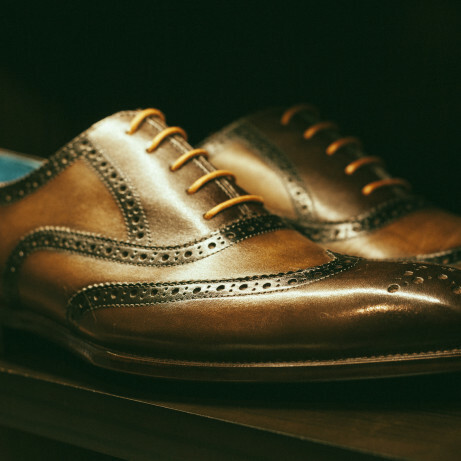 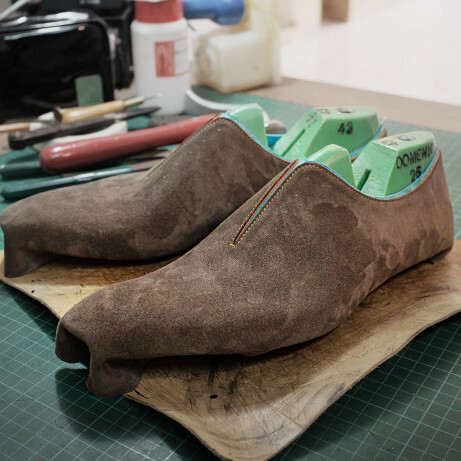 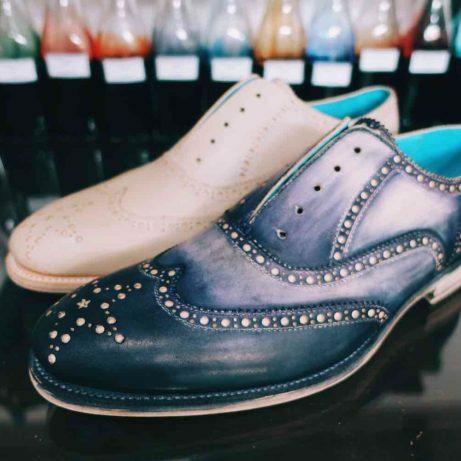 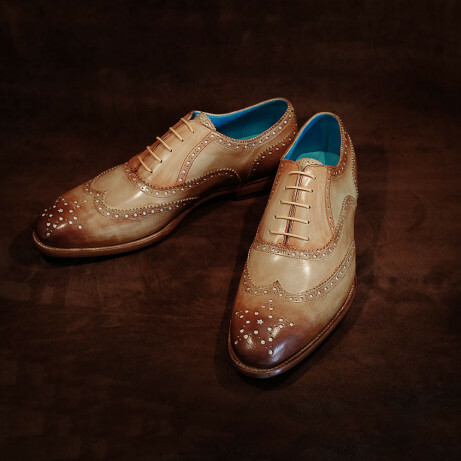 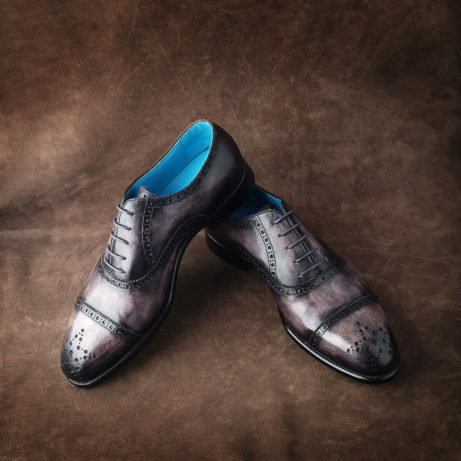 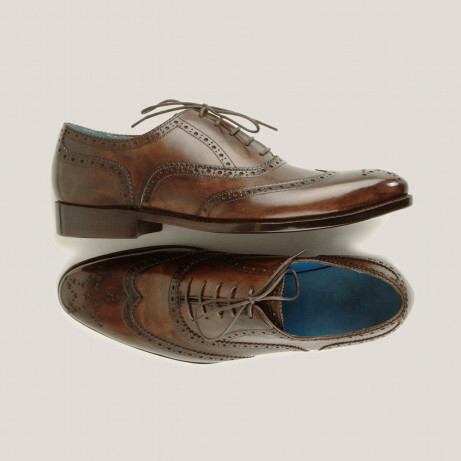 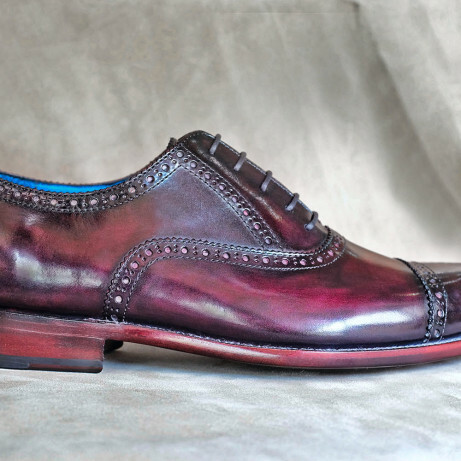 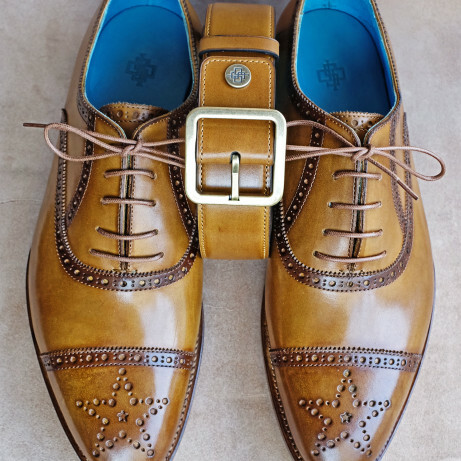 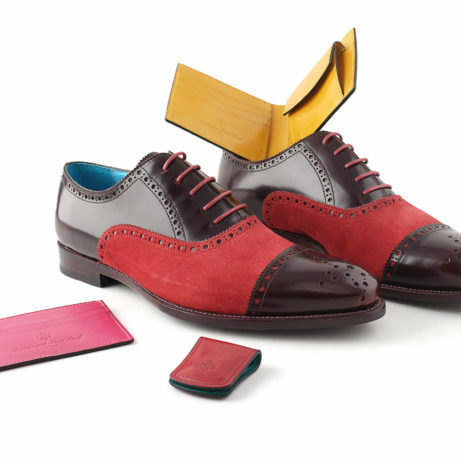 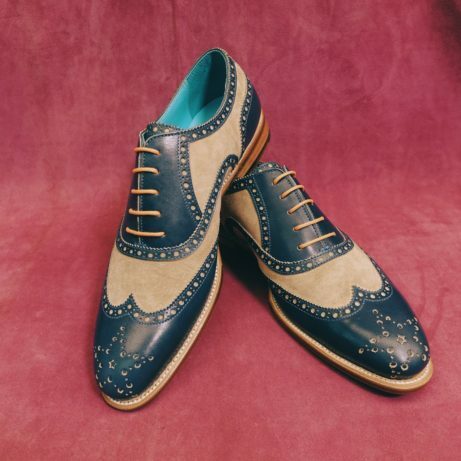 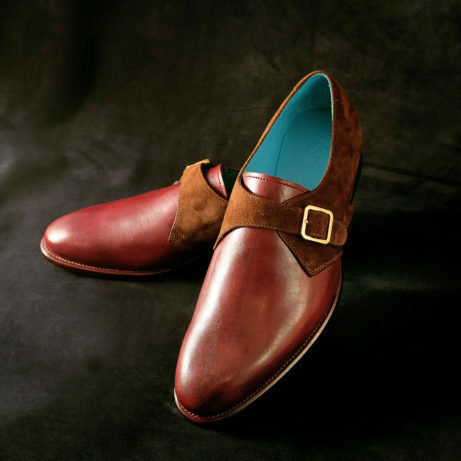 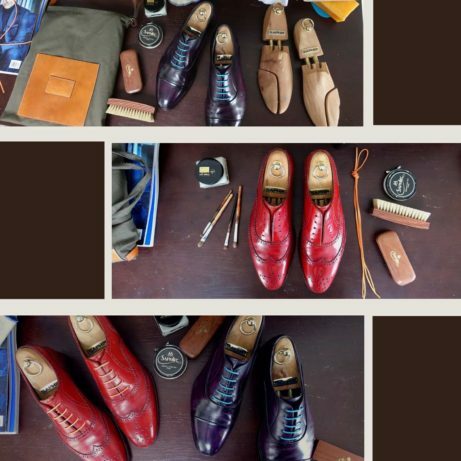 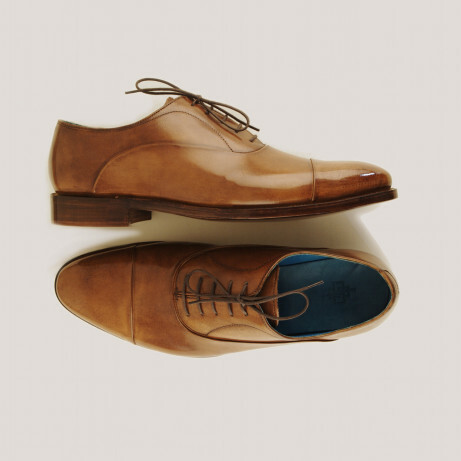 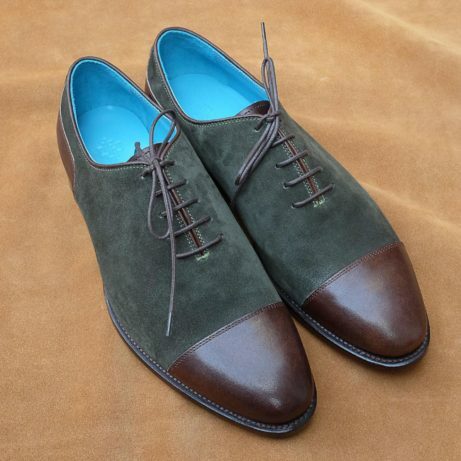 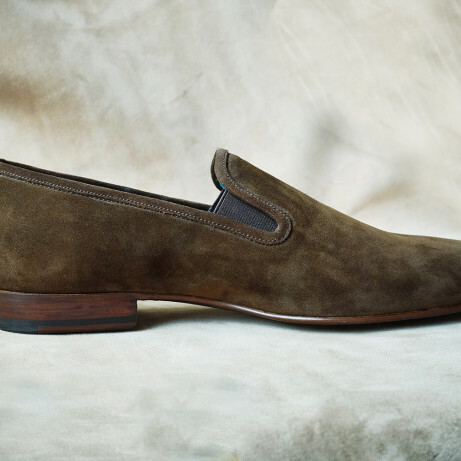 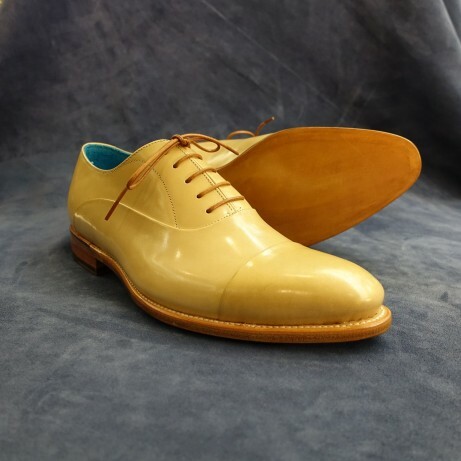 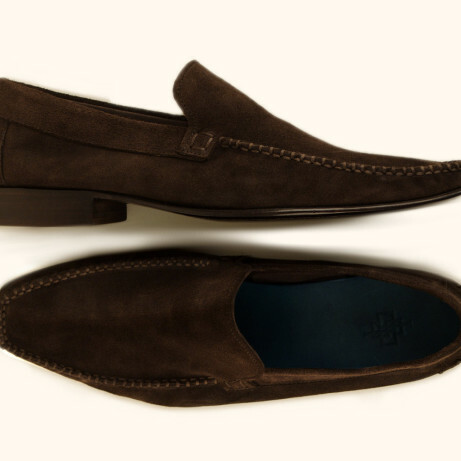 We make luxury and finely hand crafted Goodyear welted men’s dress shoes, casual shoes and leather goods. 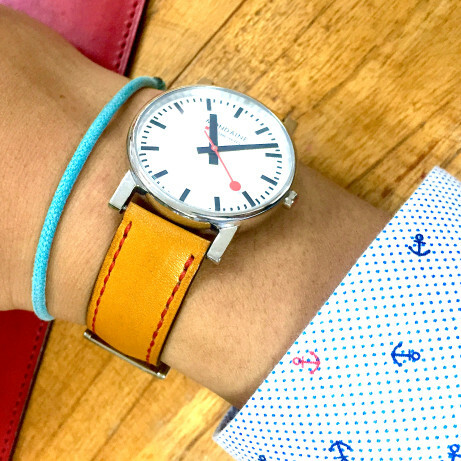 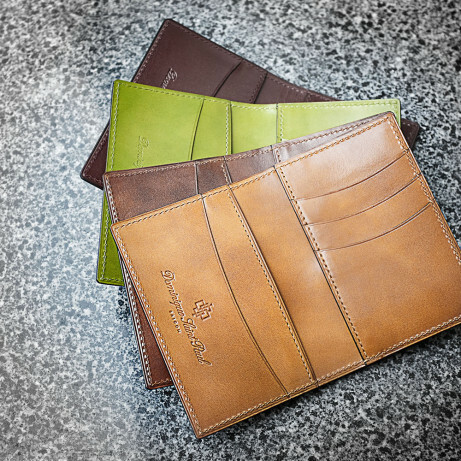 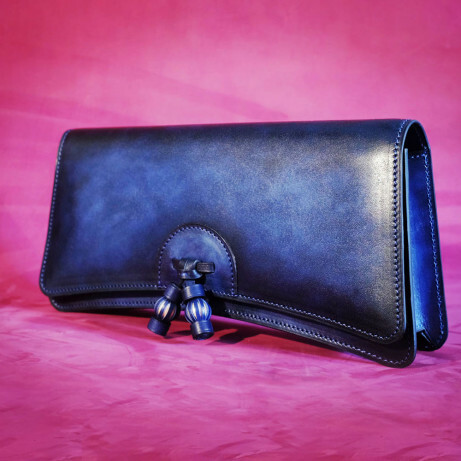 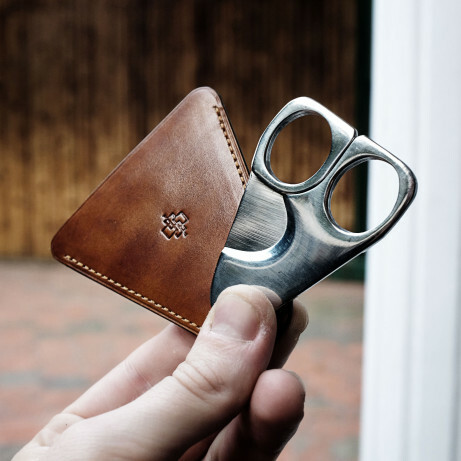 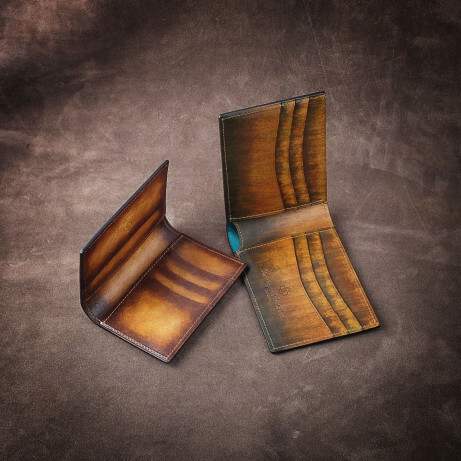 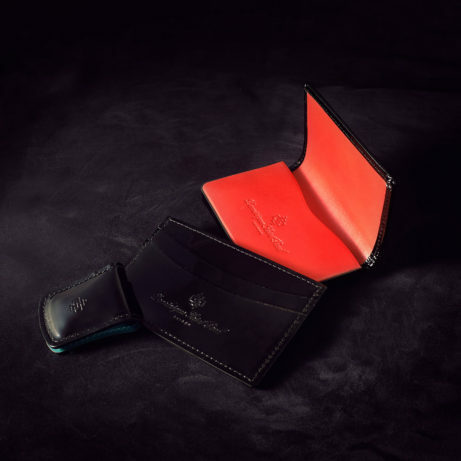 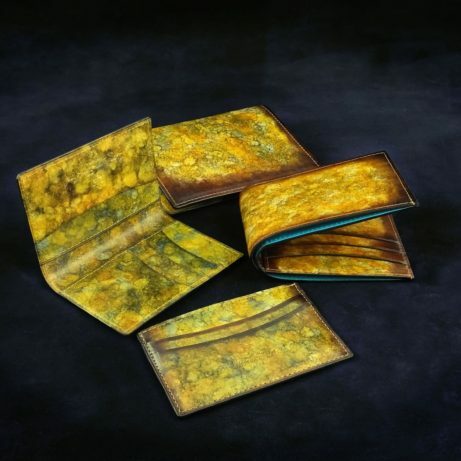 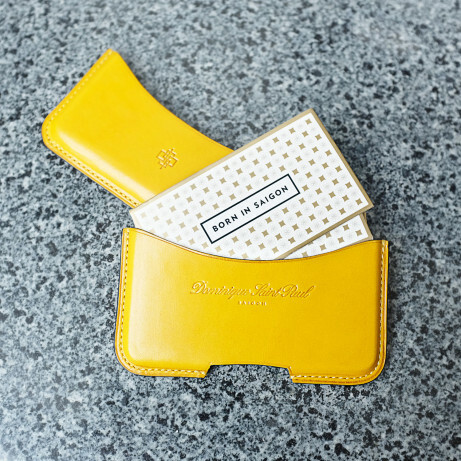 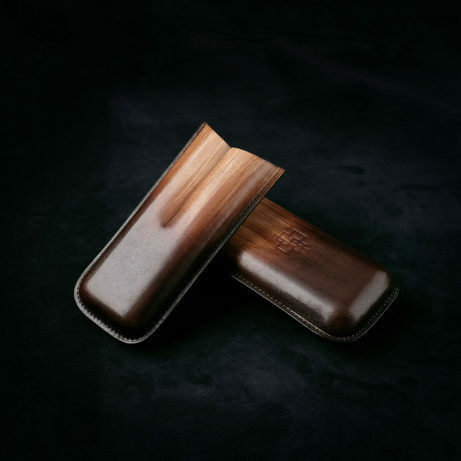 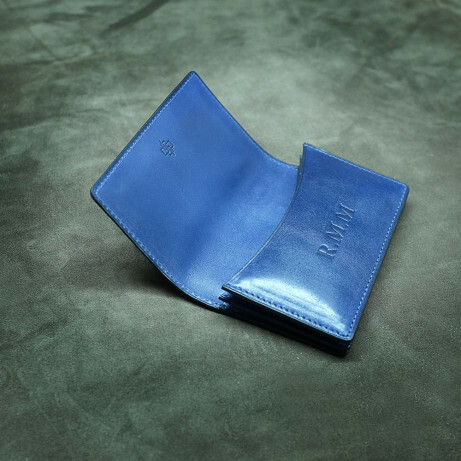 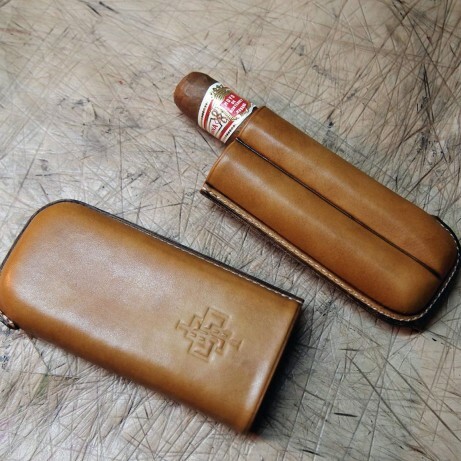 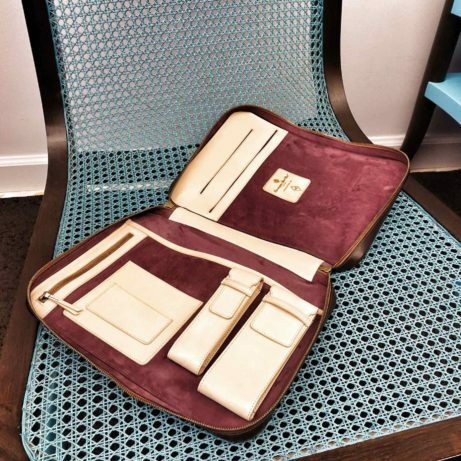 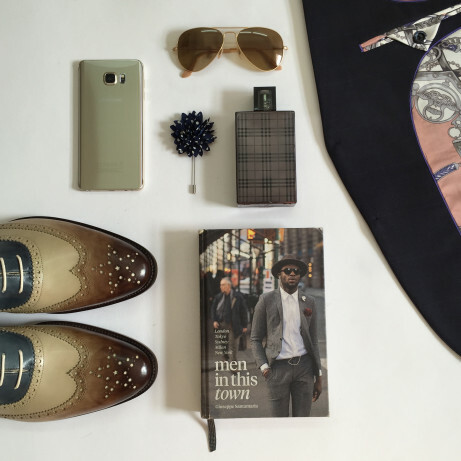 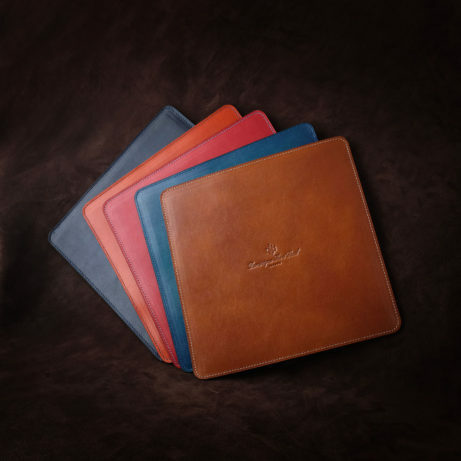 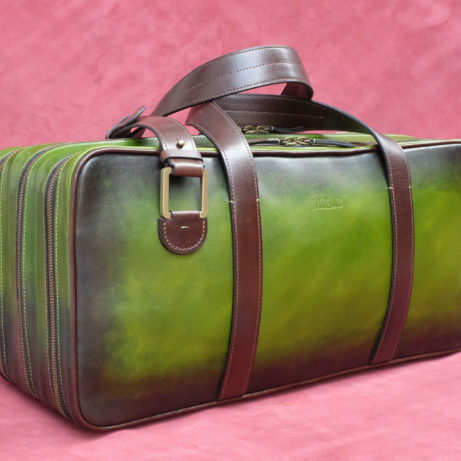 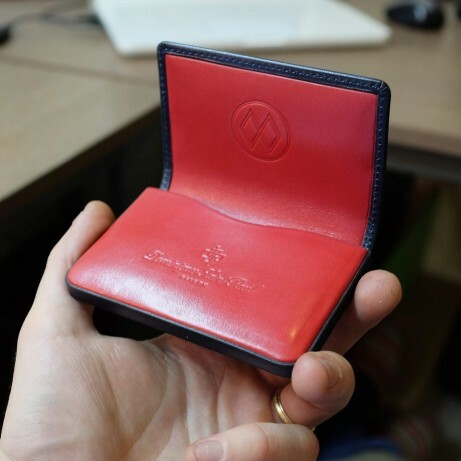 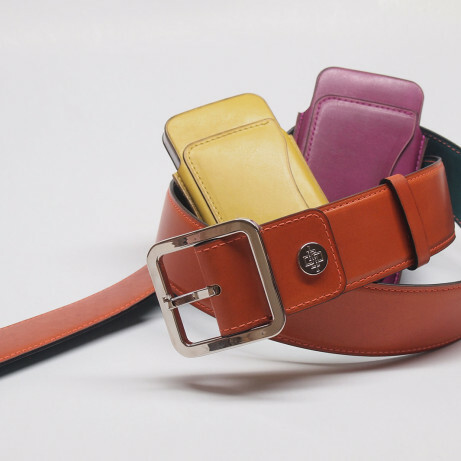 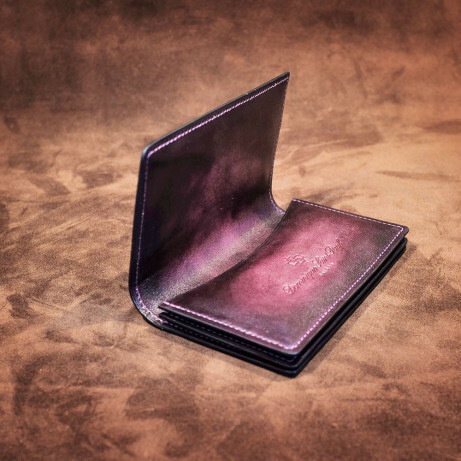 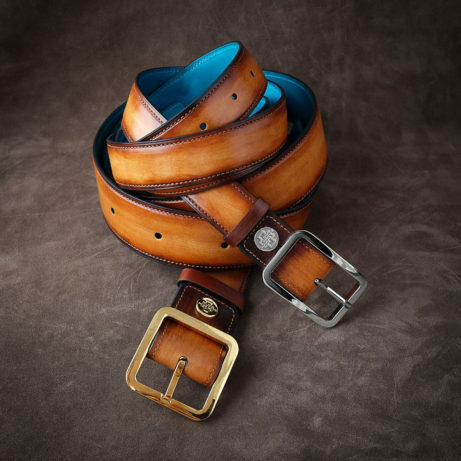 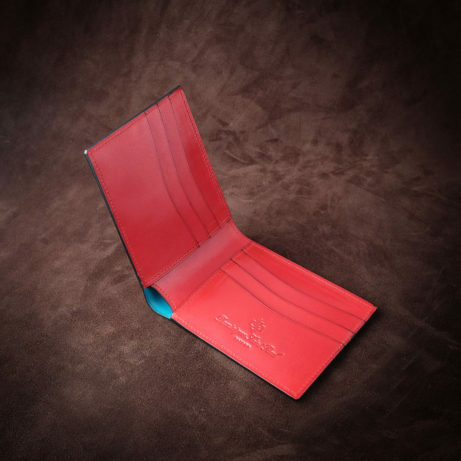 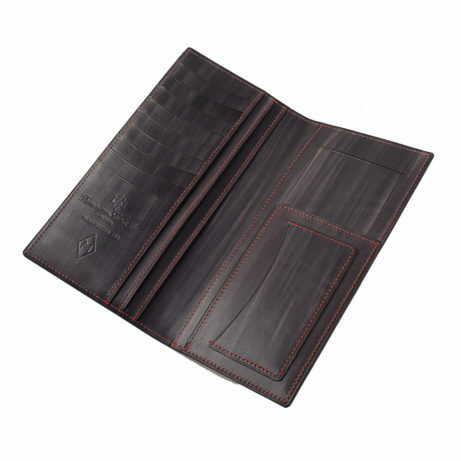 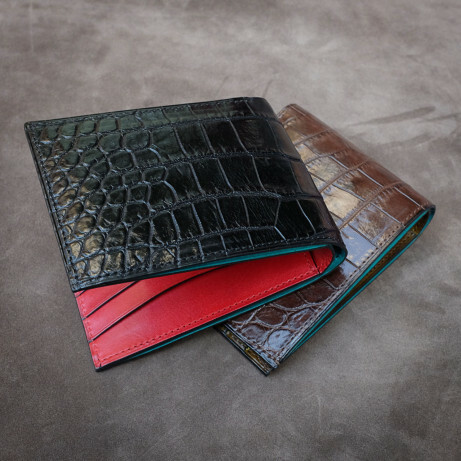 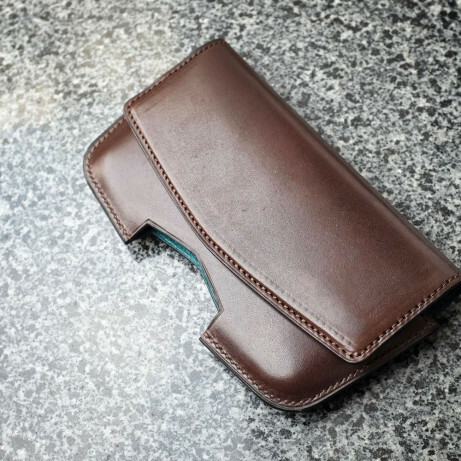 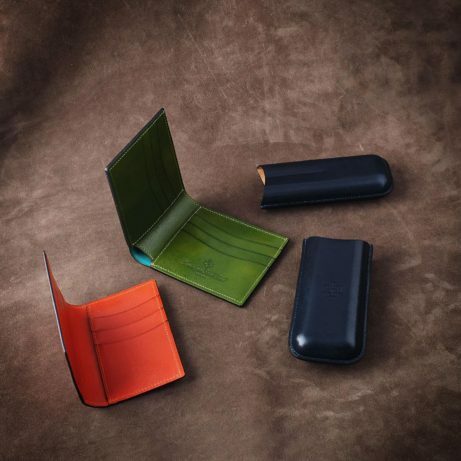 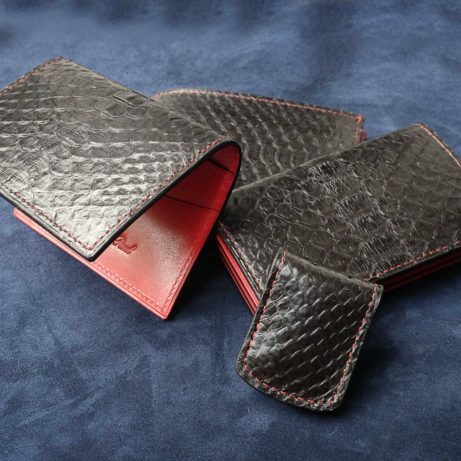 We make complimentary leather goods including belts, wallets, money clips, card holders, cigar cases, notebooks, iPhone cases, bags and much more. 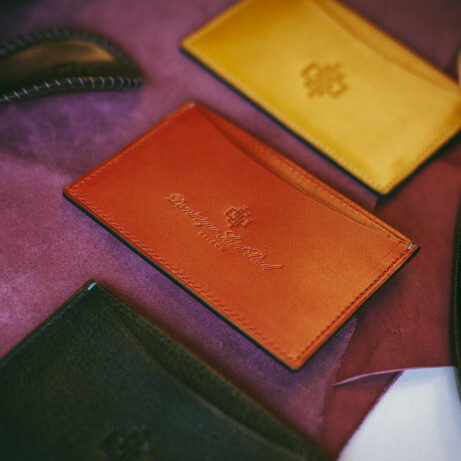 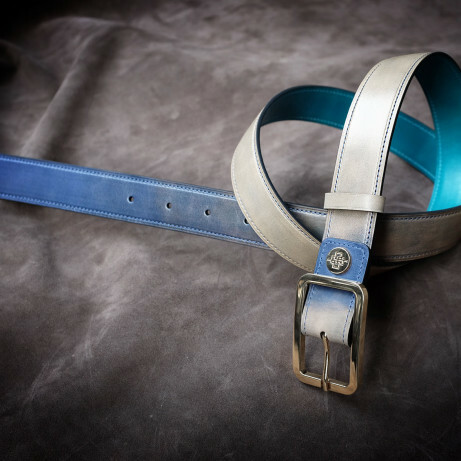 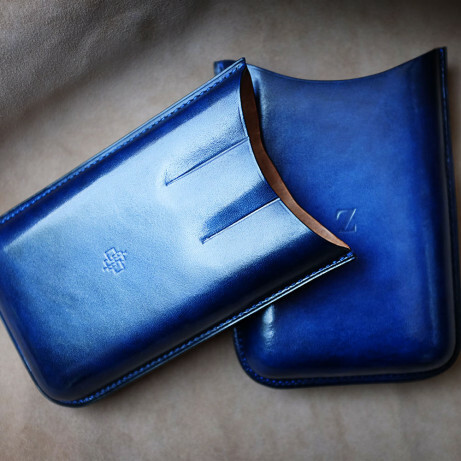 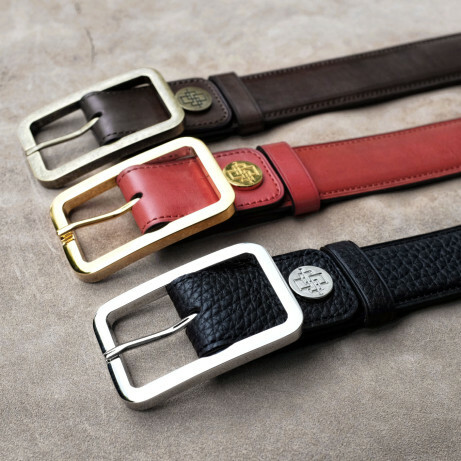 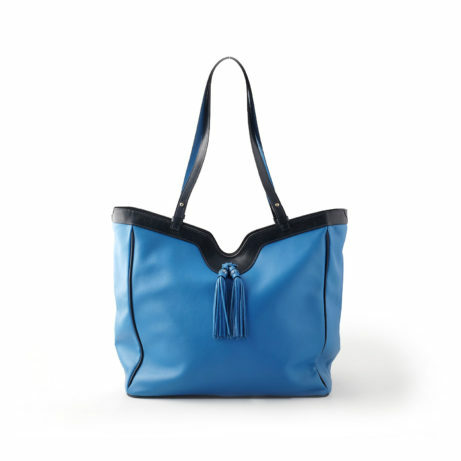 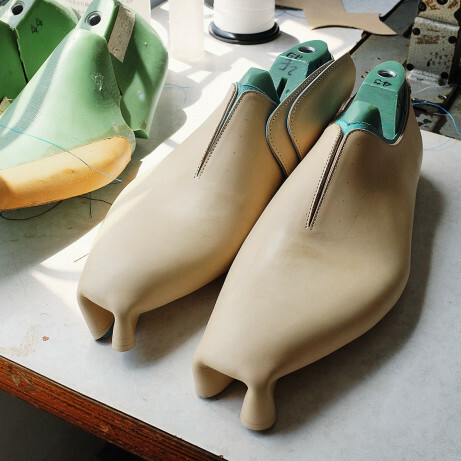 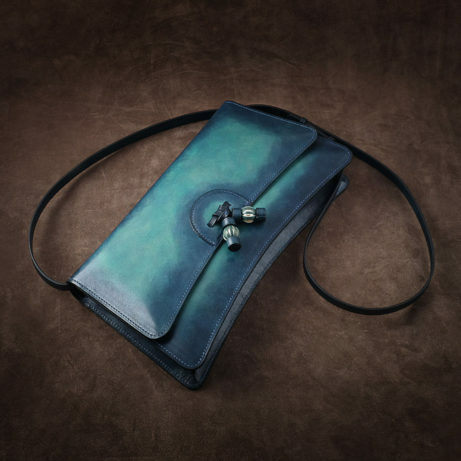 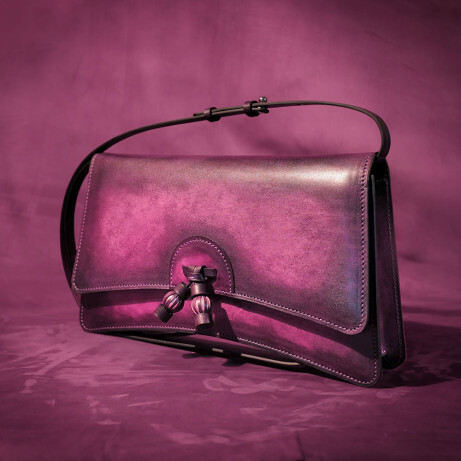 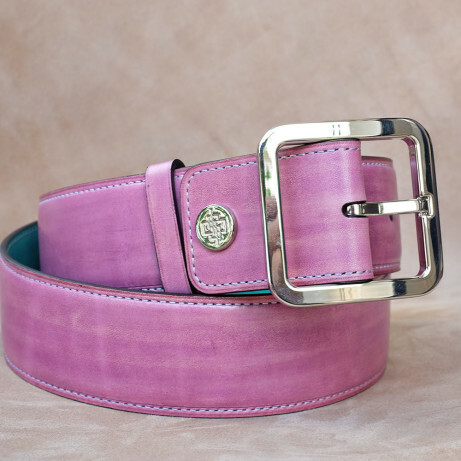 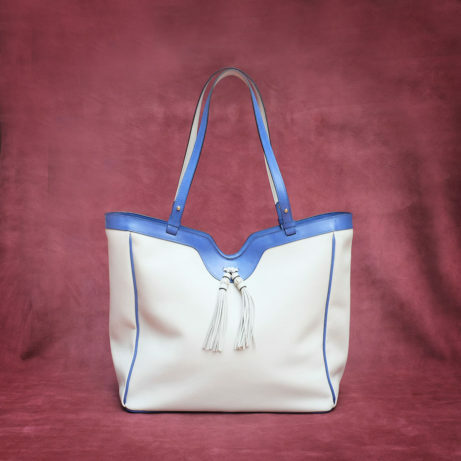 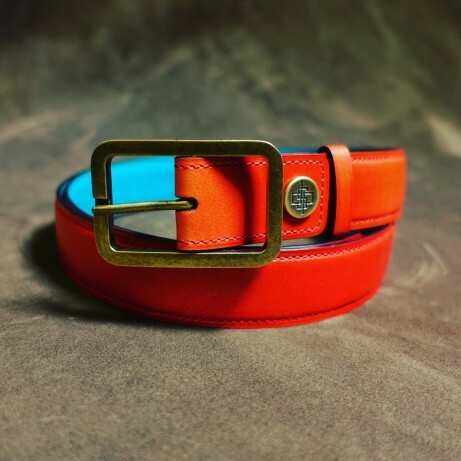 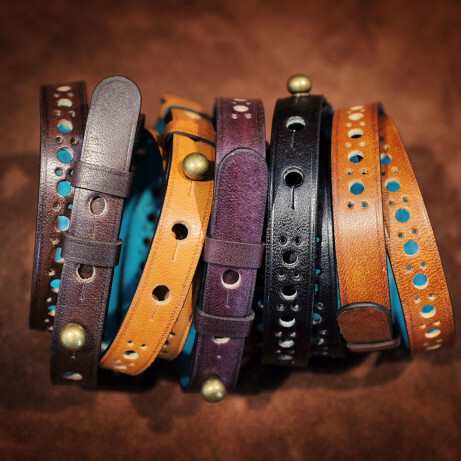 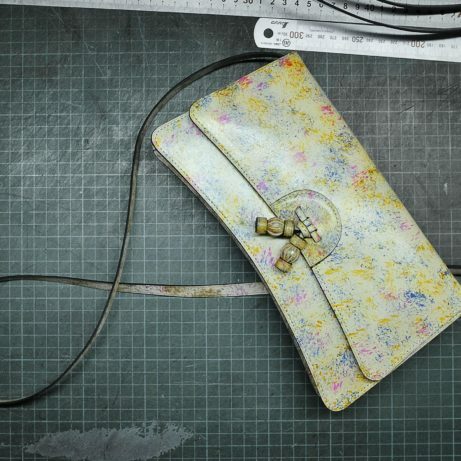 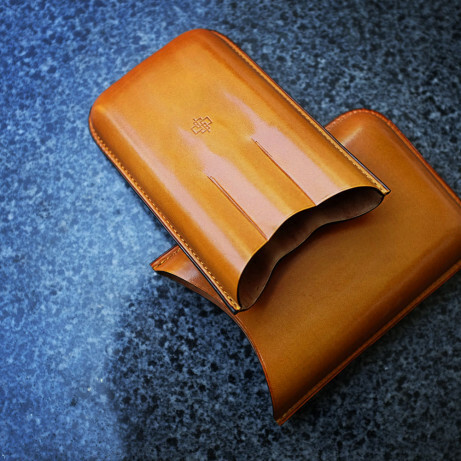 Our leather goods are all fully leather lined and expertly crafted by hand in our own workshop. 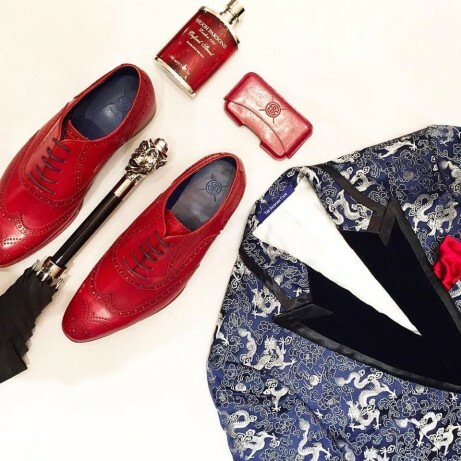 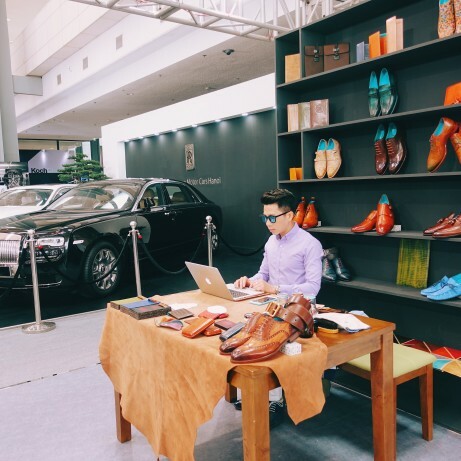 If you are in Singapore, you can find our men’s dress and casual shoes and our leather goods at The Bespoke Club in Suntec City Mall.